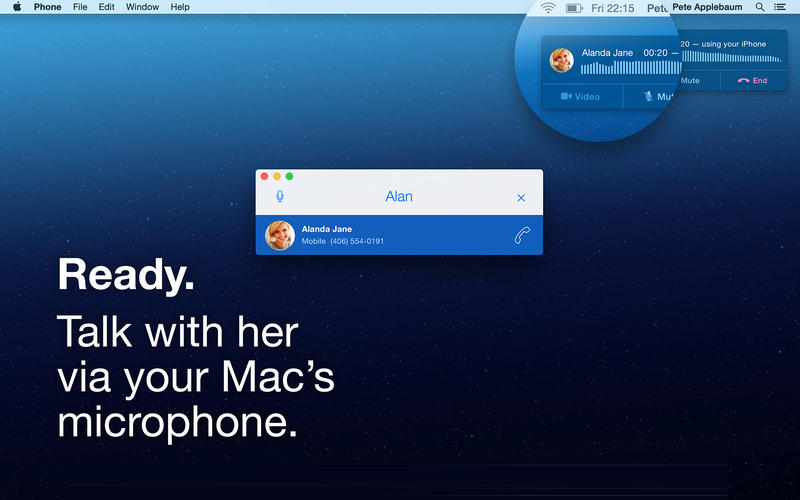 DockPhone — Call anyone via your iPhone right from your Mac. you have been waiting for. Just keep your iPhone in your pocket. 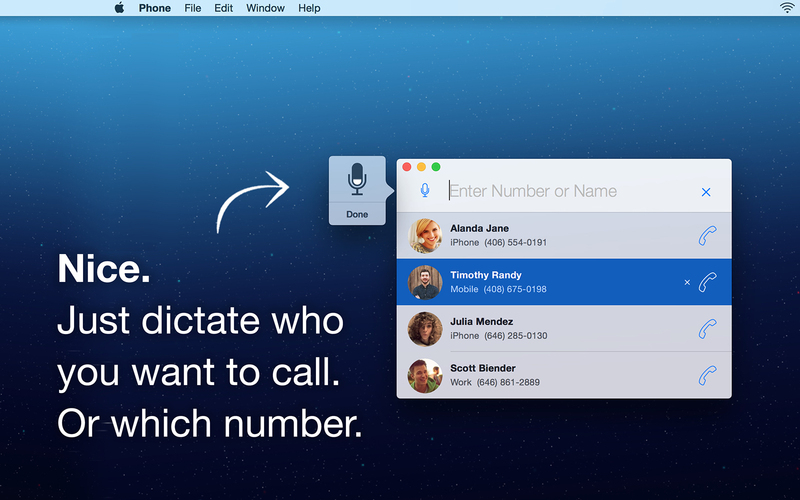 DockPhone lets you make calls right from your Mac. 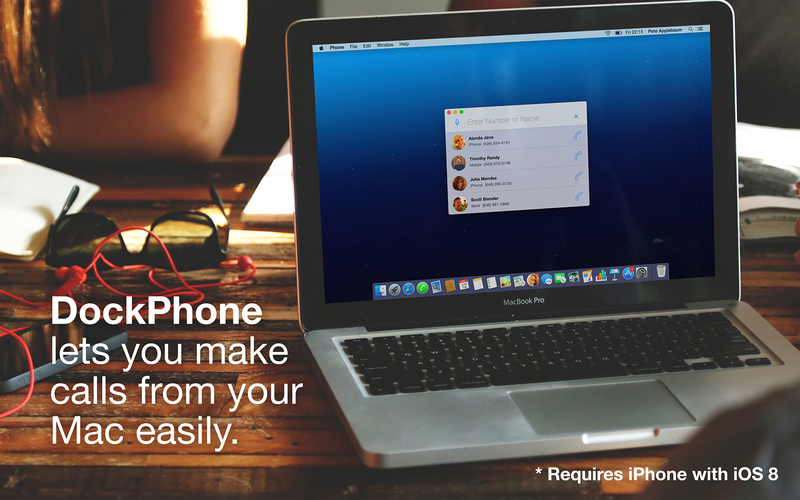 Starting with iOS 8 and OS X Yosemite, your Mac and your iPhone perfectly work together. 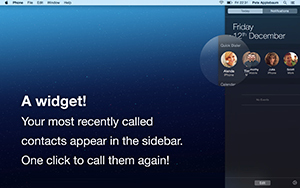 DockPhone for OS X is the missing piece to conveniently use your Mac as your phone. With DockPhone for iOS you will be able to select a contact or type a phone number on the Mac and make the actual call on your iPhone. 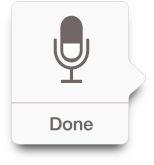 Note: You need to have configured both your Mac and your iPhone to use Continuity. 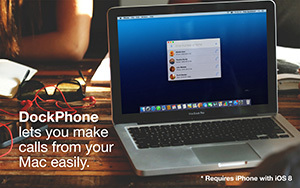 Please visit apple.com for more information on how to update to OS X 10.10 and iOS 8 or higher. Just dictate who you want to call. 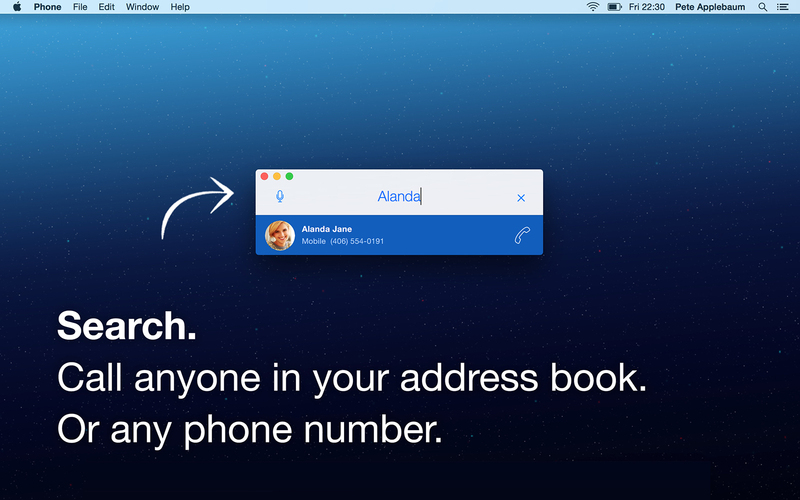 With DockPhone, manually typing out a phone number is over. 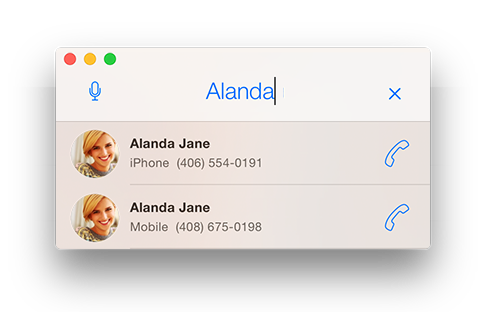 Just dictate the name of the contact, or the individual digits which you want to call. It's that simple. Check our Help page for troubleshooting information. 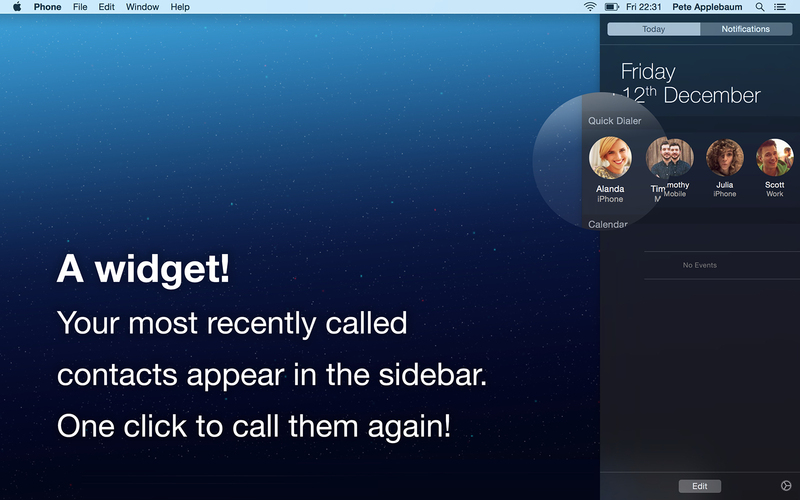 Download DockPhone in the Mac App Store. 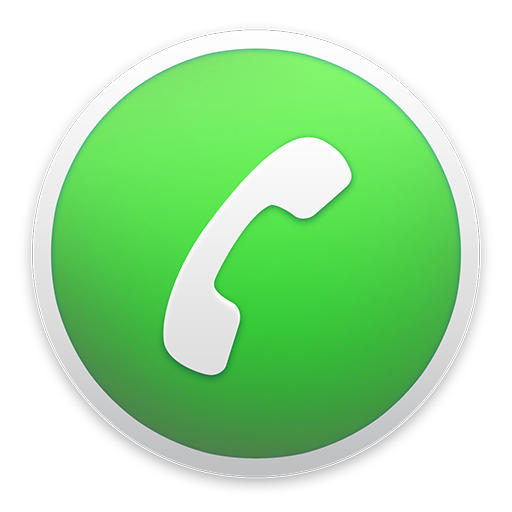 Feel free to send us your suggestions to DockPhone@weareyeah.com or @DockPhone. 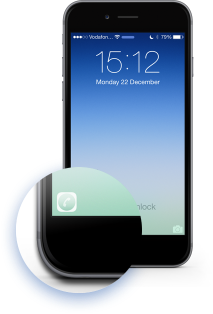 DockPhone and DockPhone for iOS. We're always here for you. Check our Help page. Â©2014 Raffael Hannemann. All rights reserved. Apple, the Apple logo, Mac, iPhone, OS X, iOS, Continuity, FaceTime and iCloud are trademarks of Apple Inc., registered in the U.S. and other countries. 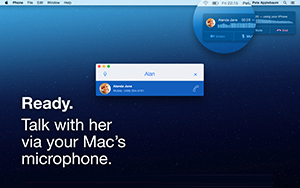 Mac App Store is a service mark of Apple Inc.